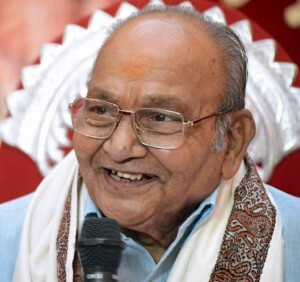 Veteran filmmaker and actor Kasinadhuni Viswanath has been conferred Dadasaheb Phalke award for 2016 by the Ministry of Information and Broadcasting. The award consists of Swarn Kamal (Golden Lotus). A cash prize of Rs.10 lakhs and a shawl. He has also won 5 National Awards, 20 Nandi Awards, 10 Filmfare Awards including Lifetime Achievement Award. Dadasaheb Phalke Award is conferred by the Union Govt for outstanding contribution to the growth and development of Indian Cinema.